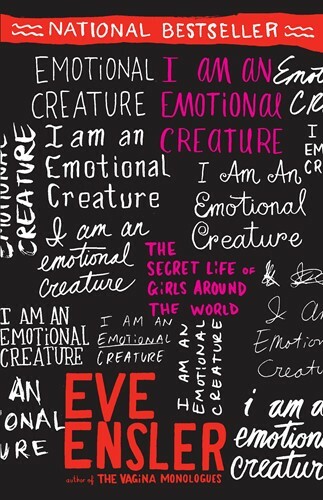 In this daring book, internationally acclaimed author and playwright Eve Ensler offers fictional monologues and stories inspired by girls around the globe. Fierce, tender, and smart, I Am an Emotional Creature is a celebration of the authentic voice inside every girl and an inspiring call to action for girls everywhere to speak up, follow their dreams, and become the women they were always meant to be. This edition features new material about starting a discussion group based on the book.